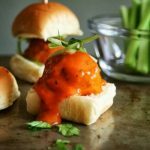 On to sharing all the good stuff that made me hungry. 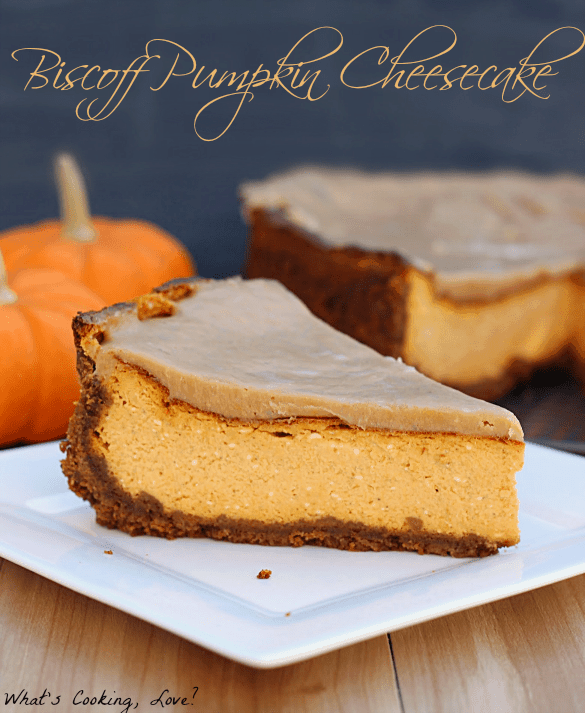 The first thing that caught my eye this week was this Biscoff Pumpkin Cheesecake from What’s Cooking Love? You can pretty much buy my food affection with anything pumpkin. That’s just how it is. 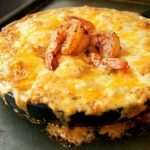 But add CHEESECAKE?! And we are on a whole other level. This looks delicious. I really really really dig baked brie as an appetizer. the kind with berries. Usually you see i with cranberries this time of year but I thought these Blueberry Brie Puffs from Foodie Schmoody were a really great way to serve a baked brie appetizer and I love the blueberries! Thanksgiving has to start out right you know, and while I’ll probably be making a breakfast casserole to have with coffee & mimosas while I’m cooking, I think this Cranberry Nut Bread from i heart eating will be happy on the table for all the grazing people in the house while we wait on turkey. 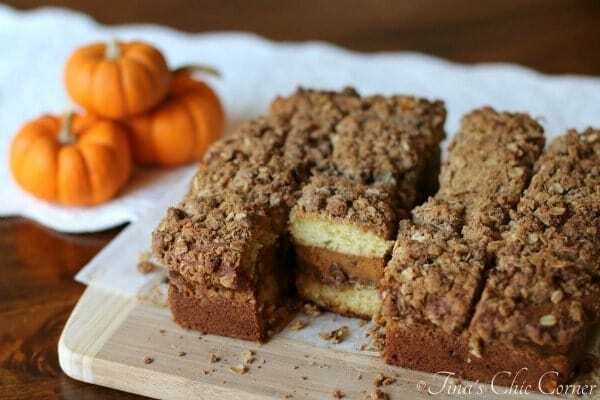 I actually found this Pumpkin Coffee Cake from Tina’s Chic Corner BEFORE you all picked it as your favorite by clicking it the most last week. 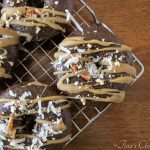 I featured another of her recipes and found this one while leaving her a note. What I’m saying is all her stuff is awesome AND you guys have really good taste. On that note… Share stuff with us! Share your stuff!!! 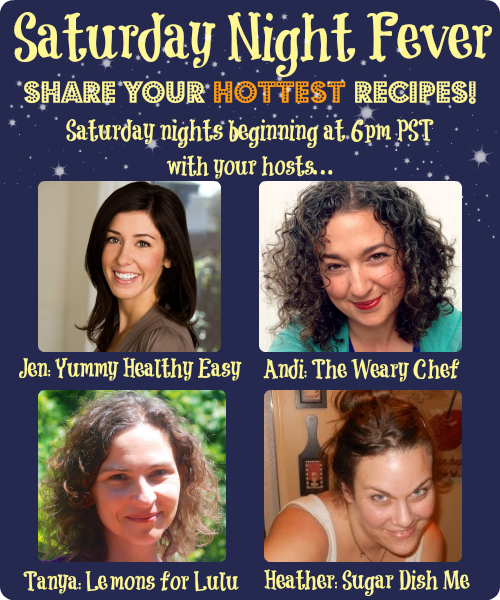 Or, if you don’t have a blog, browse and find some new reads and recipes! Come back next week to see if you were featured! Each host will choose her own features, so be sure to visit all of us to see them all. Now let’s get to the fun! Please grab a button and spread the word! Thank you for hosting, lady! 🙂 I hope you are having a wonderful weekend! Hope you are too! Thanks for sharing Carrie!!! I think I always have sweets on my mind. 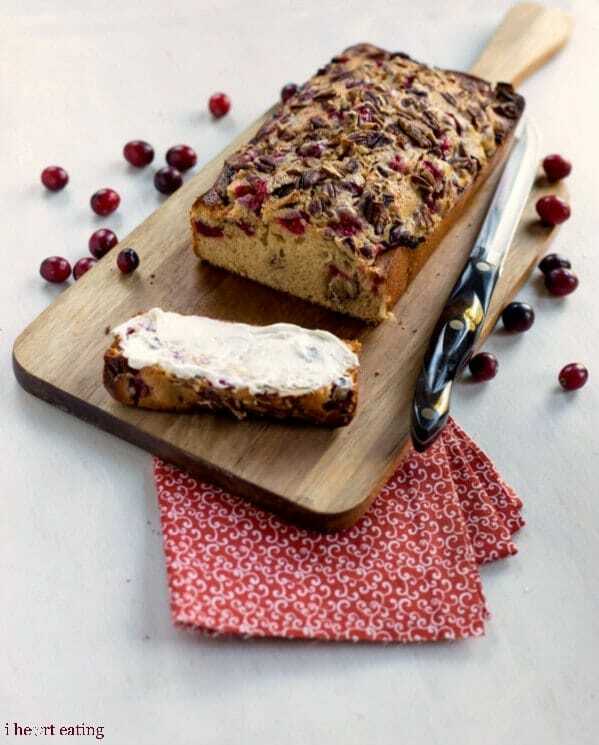 =) Thanks so much for featuring my cranberry bread!! Have a great week! 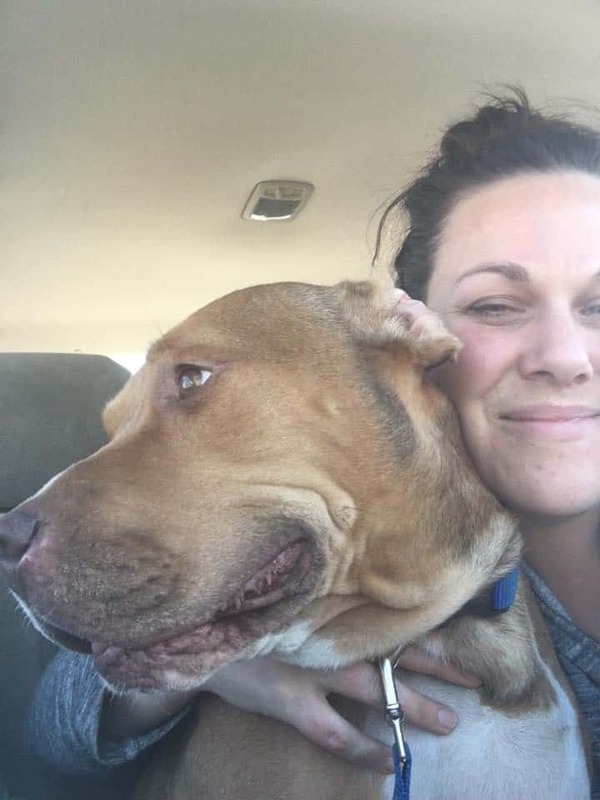 Thanks for sharing with us Kate! That cranberry bread is really really beautiful! Love all your features. 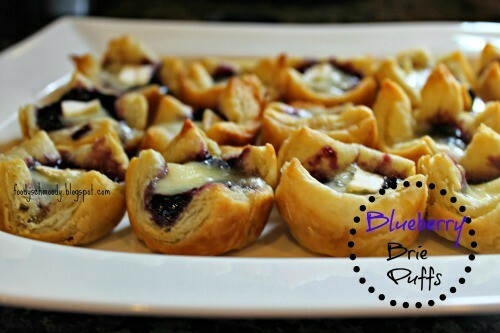 Those blueberry brie bites are especially drool worthy! I am wayyyy excited about those. Hi Heather! Thank you so much to you and the ladies for hosting the party! I hope you are having a happy weekend! Aw you too Cindy! Thanks for participating! Heather, you are so sweet! I’m so happy everyone loved it. 🙂 It’s been my favorite pumpkin treat this season! It is gorgeous girl! Really!!! Thanks for sharing with us every week!